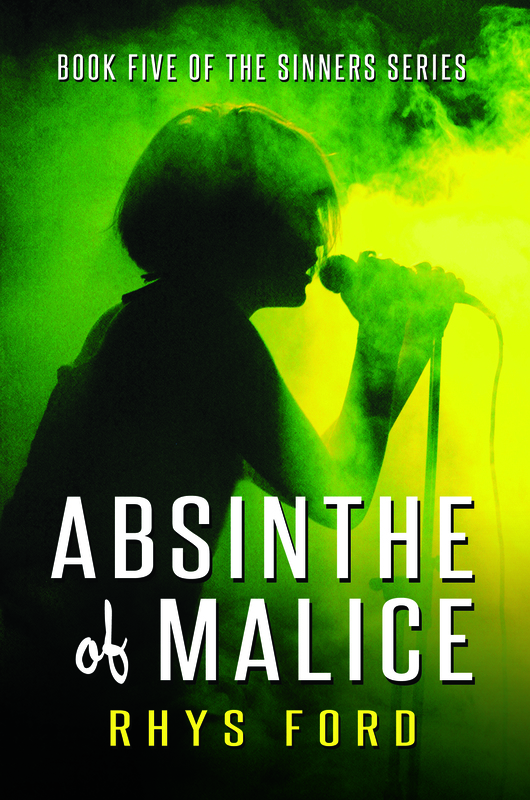 Absinthe of Malice now available for pre-order on Amazon, ARe and other fine webby places. Fantastic news, can’t wait for the audio book too! YAAAAASSSSS!!!! Off to order. . .